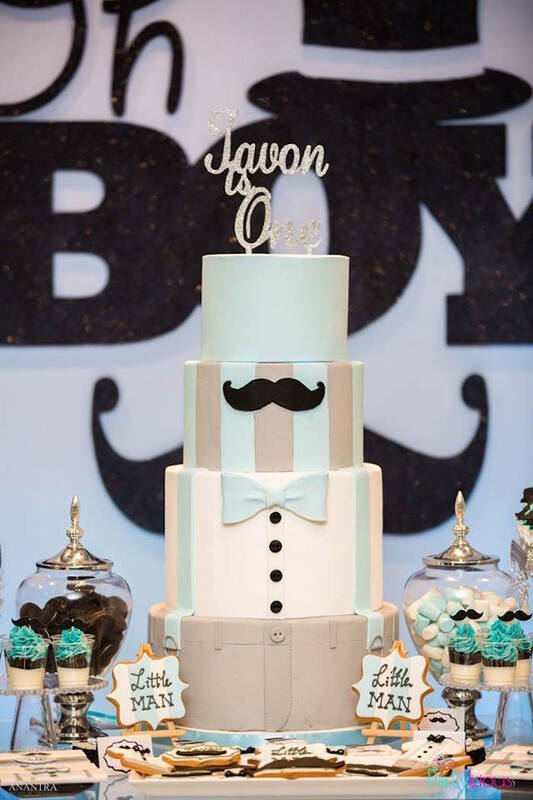 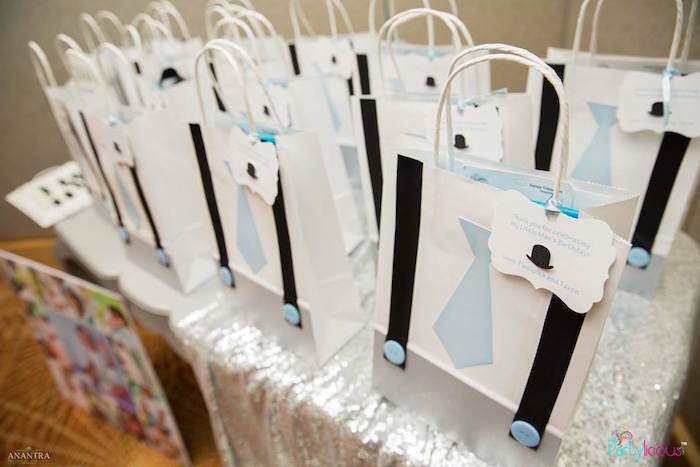 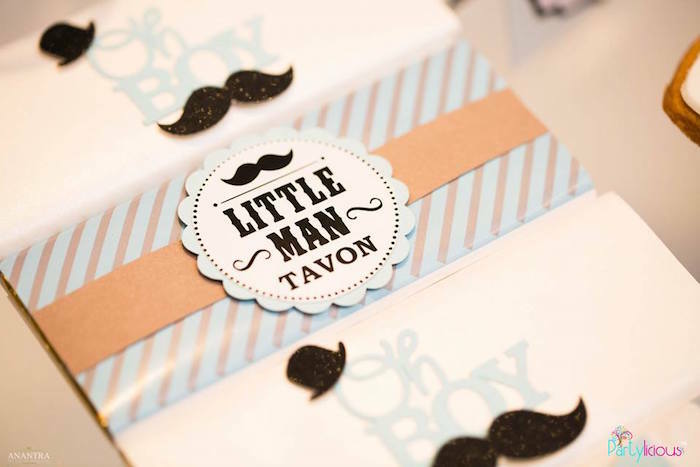 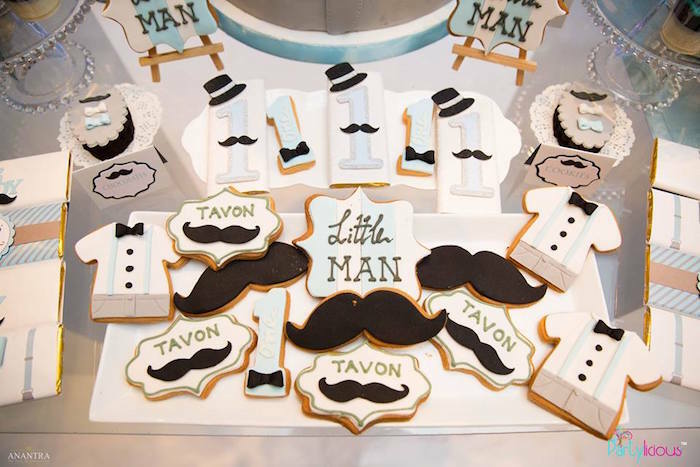 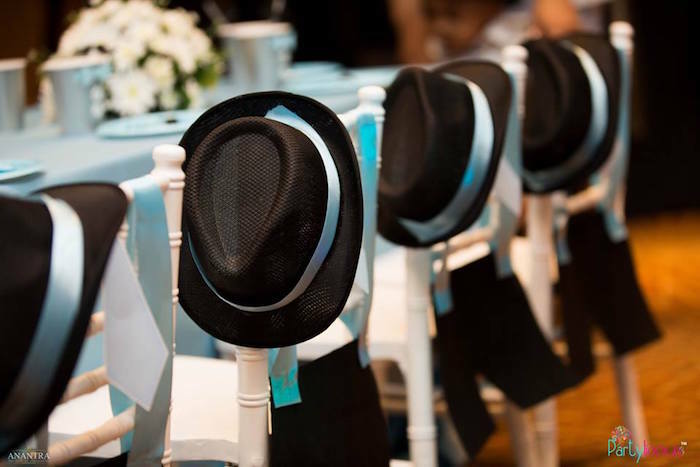 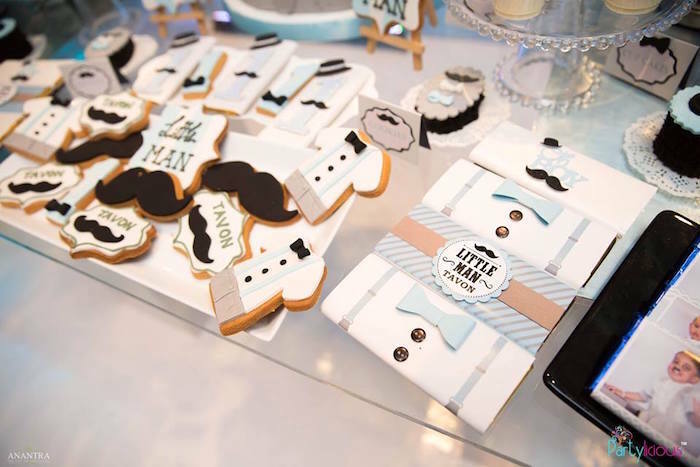 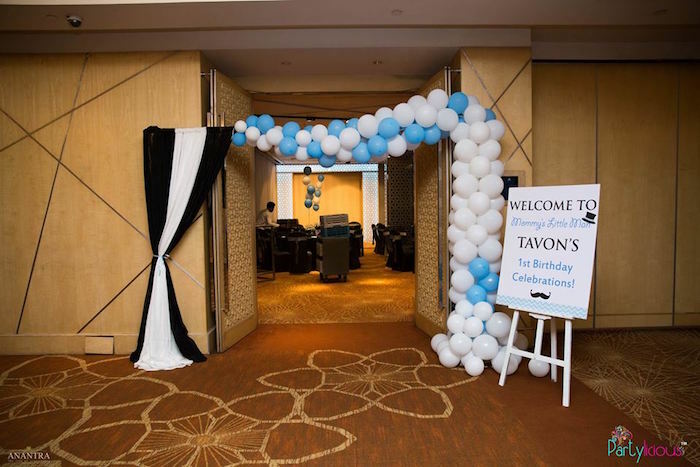 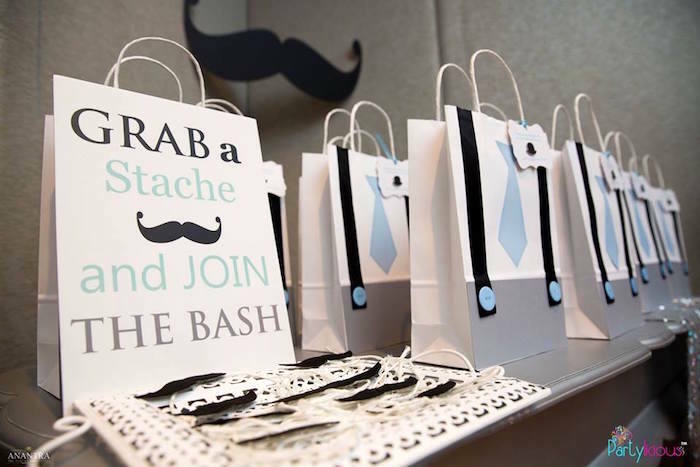 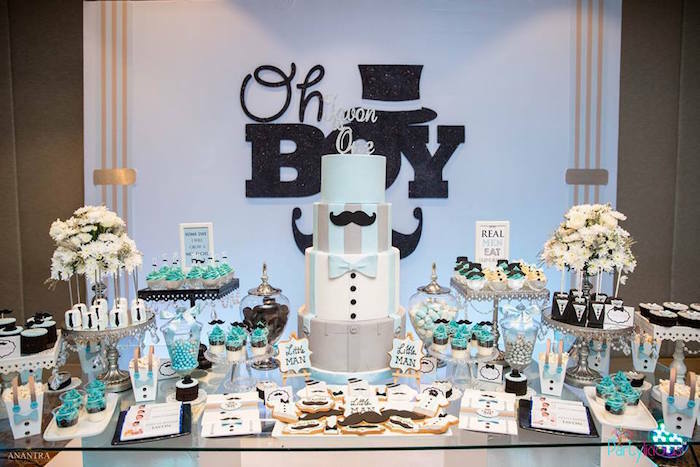 Calling all men short and tall, this Little Man Birthday Party has fun for all! 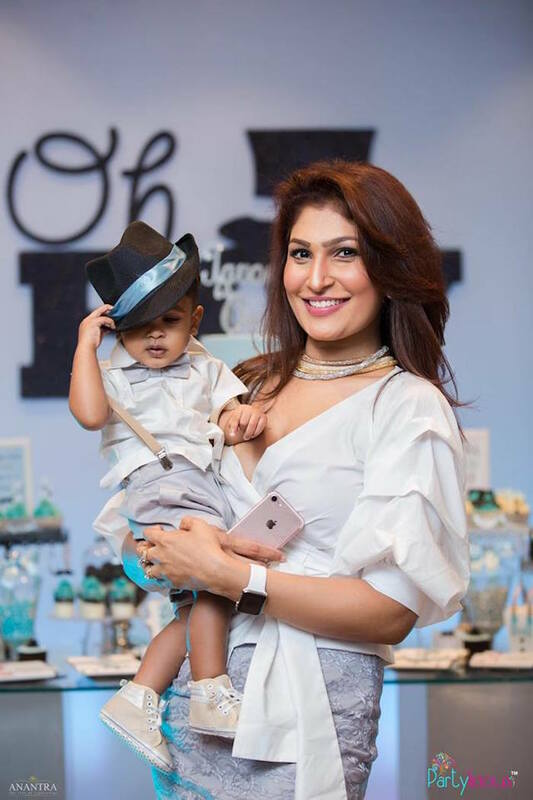 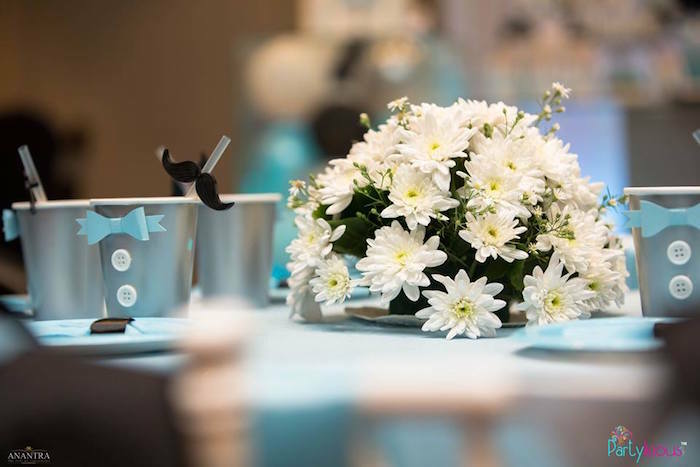 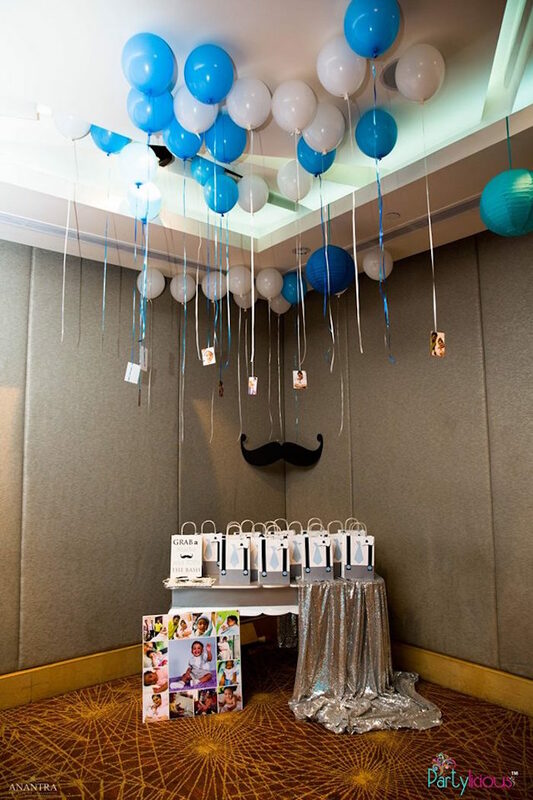 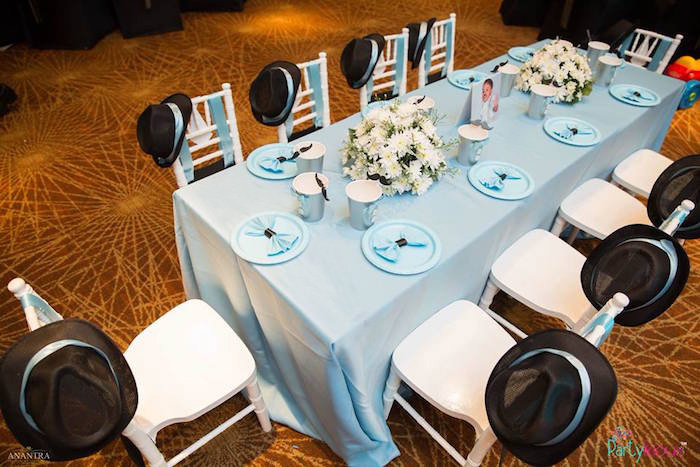 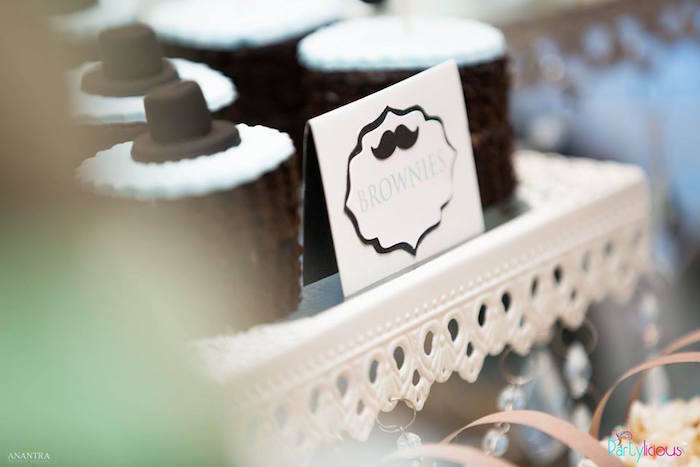 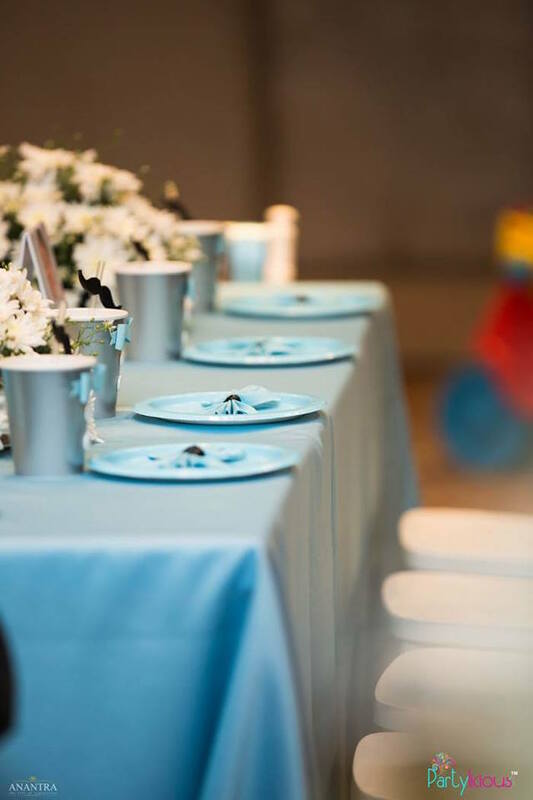 Styled by Sanuja Vitanachy of Partylicious, out of Sri Lanka; this adorable 1st birthday bash is packed with cuteness you have to see! 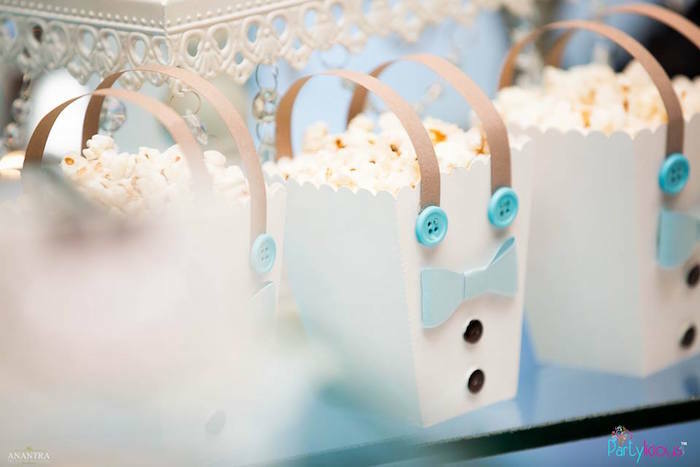 And darling popcorn boxes decked out with suspenders! 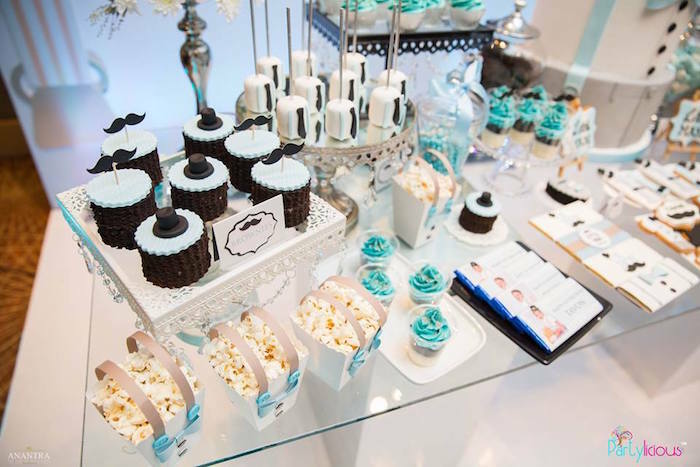 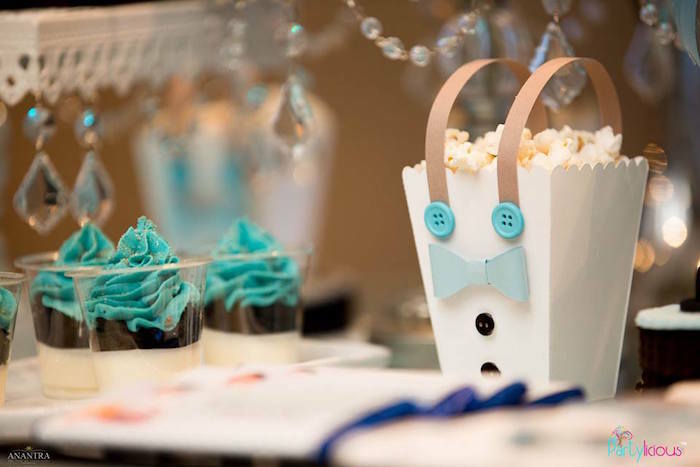 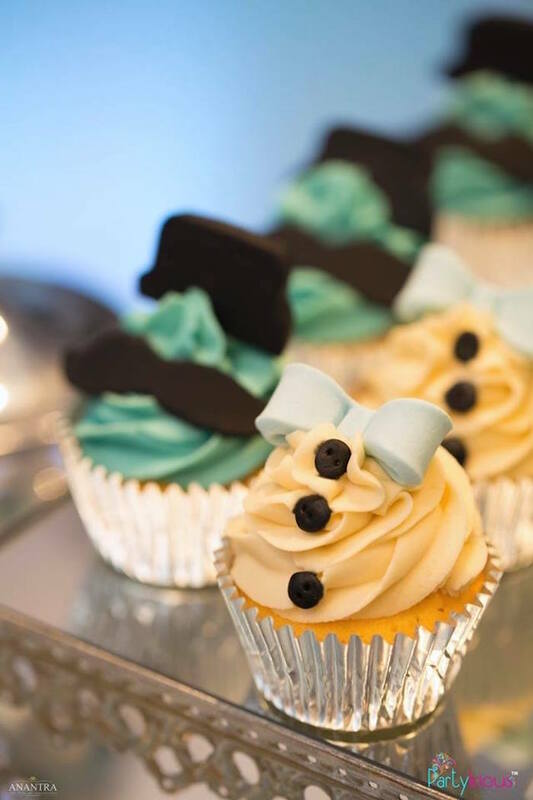 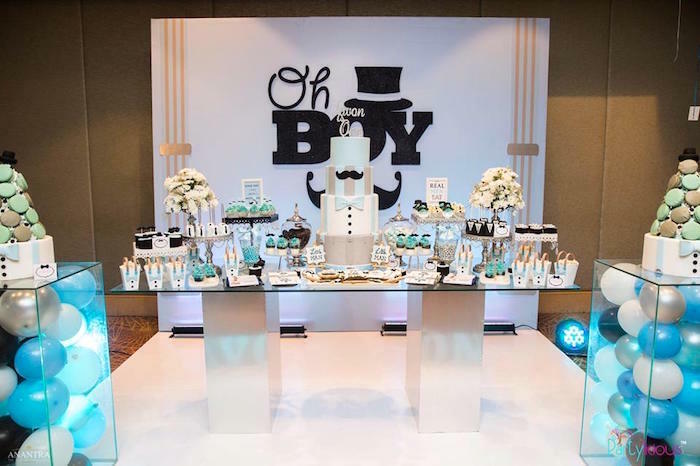 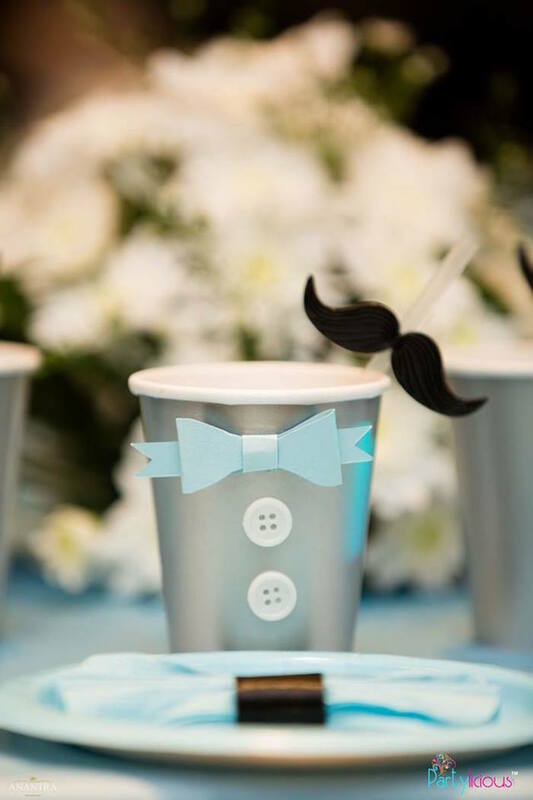 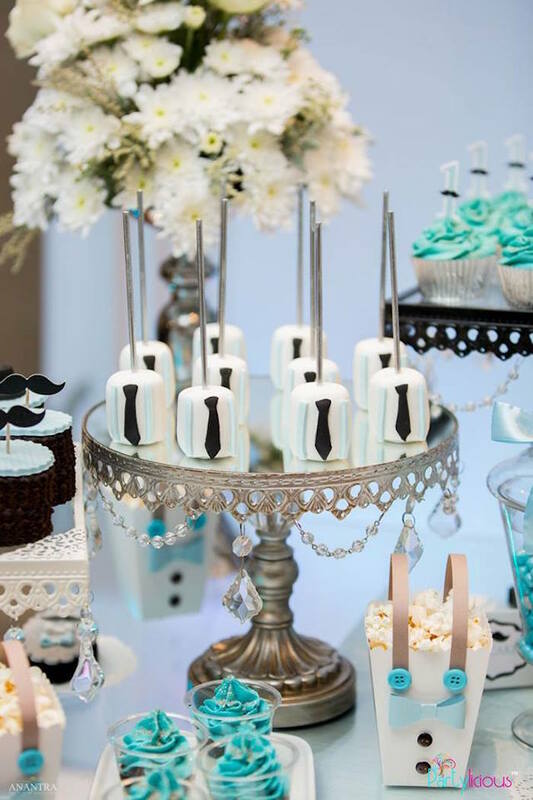 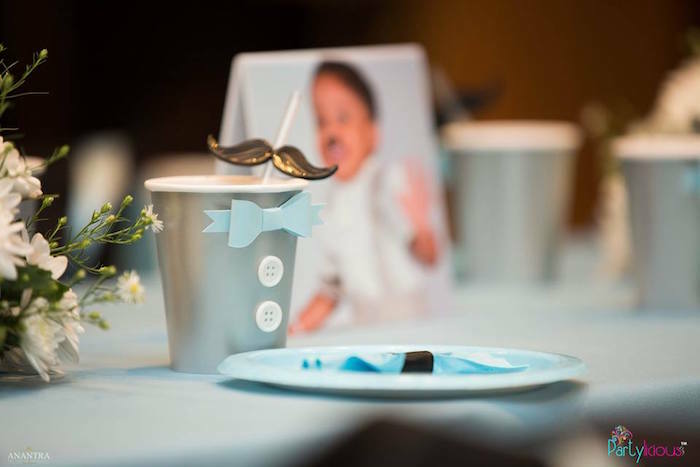 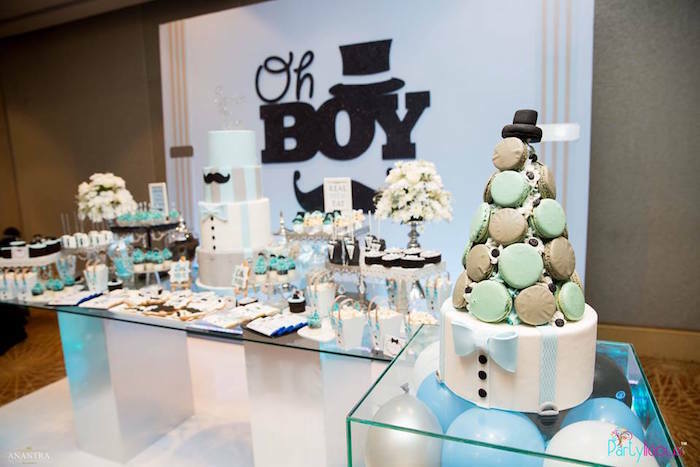 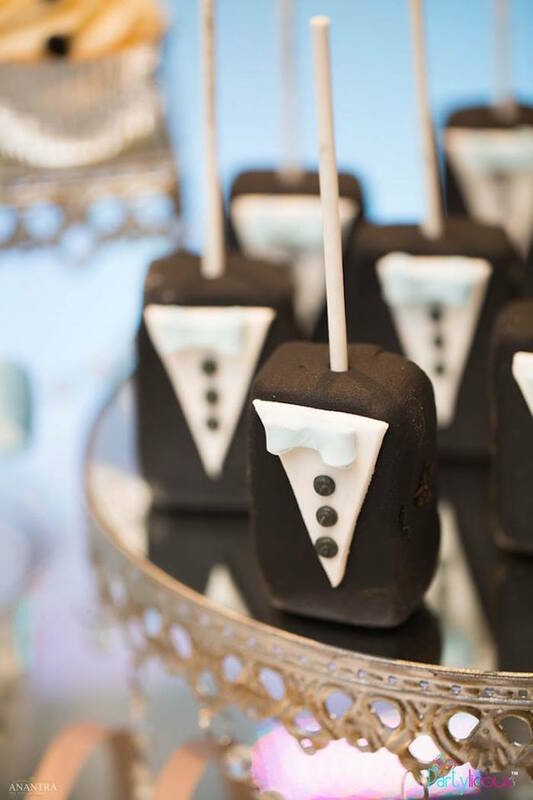 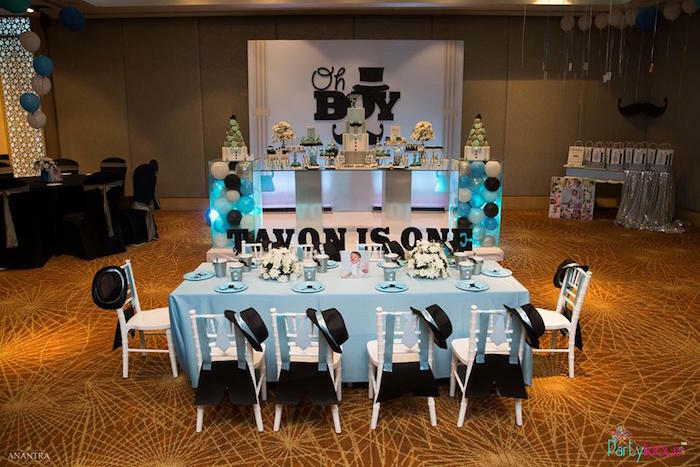 See all of our boy 1st birthday party ideas here!